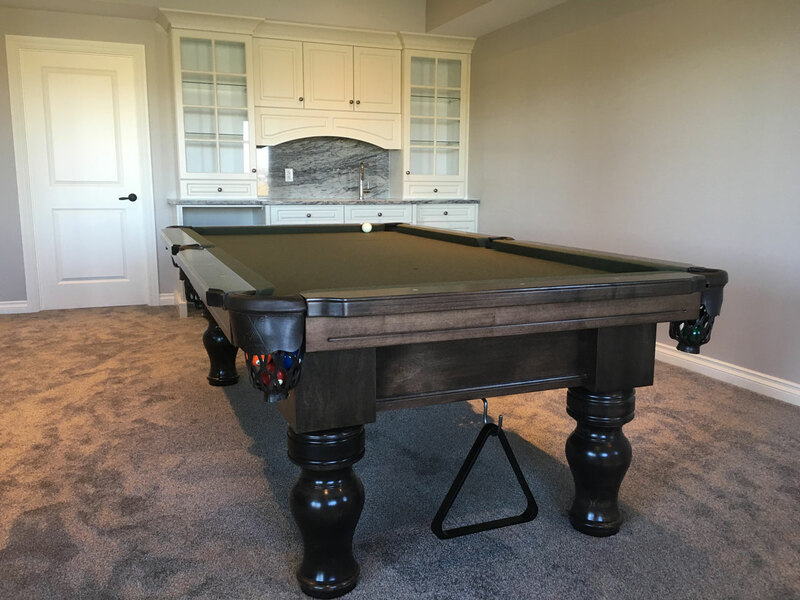 ALBERTA BILLIARDS SUPPLY is Celebrating 30 Years of exceptional service and unmatched quality in the Pool Table industry! 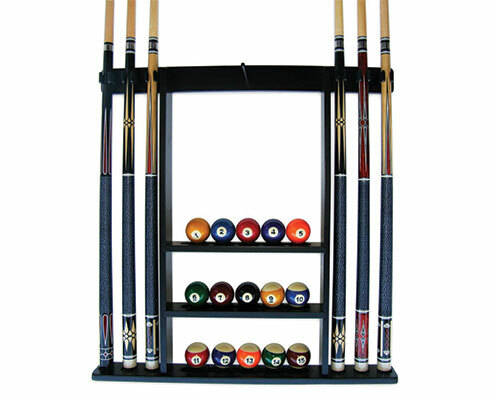 We are a proud Canadian Manufacturer of our own line of Pool Tables and offer a complete line of Games Room products! 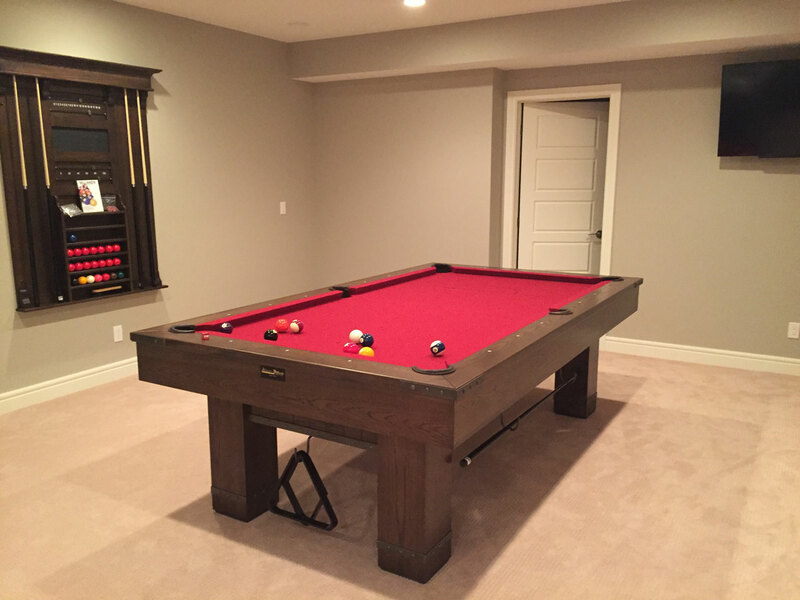 Alberta Billiards tables are hand crafted to your specification, not mass produced. 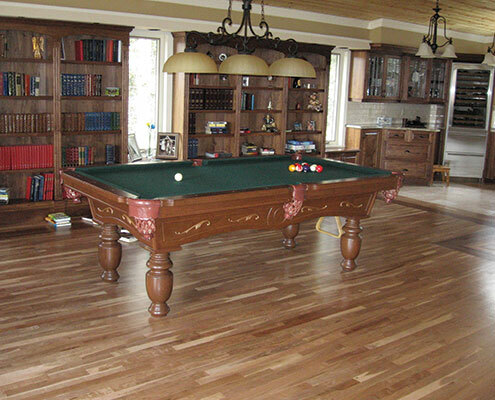 Alberta Billiards is a small and family owned business so personalized service is a commitment not optional. 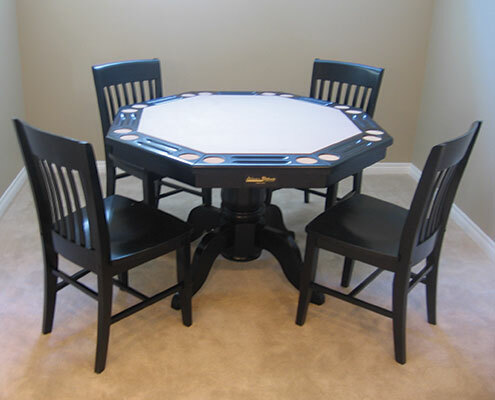 Alberta Billiards has a full service department that is knowledgeable and experienced with any make or model of table. 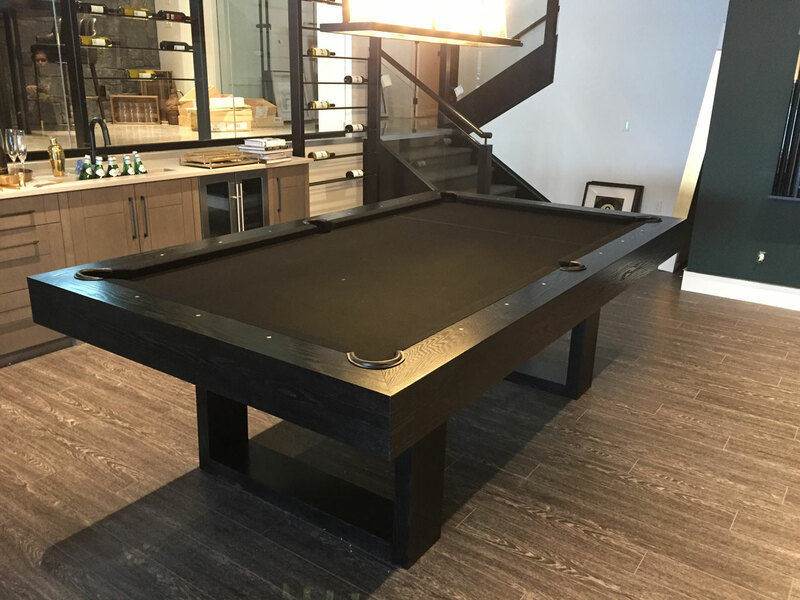 So visit the show room and see our manufacturing facility or contact us via email or phone so you can experience what Alberta Billiards is all about!